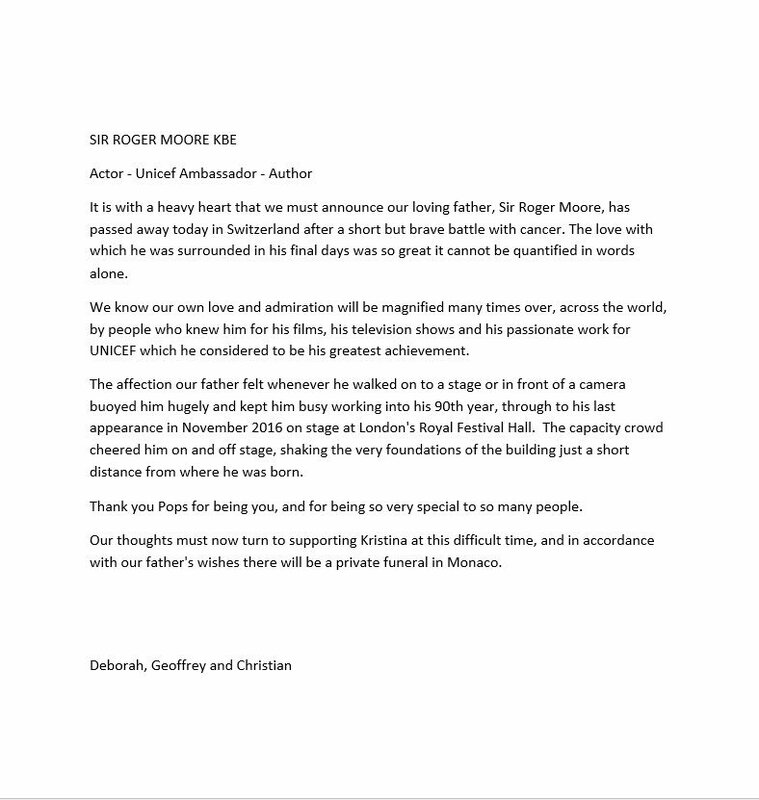 Iconic James Bond #007 Actor Sir Roger Moore has passed on! Iconic actor and longest serving James Bond Roger Moore has died in Switzerland after a battle with cancer. The actor loved for the humour he brought to his bond spy role was knighted by Queen Elizabeth II in 2003. 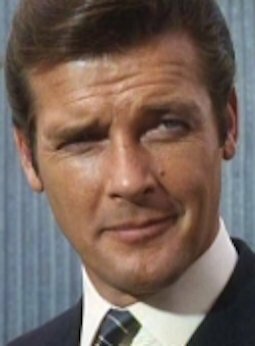 Some of his bond movies include Live and Let Die (1973), The Man with the Golden Gun (1974), The Spy Who Loved Me (1977), Moonraker (1979), For Your Eyes Only (1981), and lots more..